KC First Aid offers Basic Life Saving Courses (BLS) available that include a class for healthcare providers cardiopulmonary resuscitation (CPR), a BLS class for healthcare providers CPR online renewal, and a skills test for the BLS for healthcare providers CPR online renewal. KC First Aid offers classes both at your location or at a public location around the Shawnee, Kansas area. 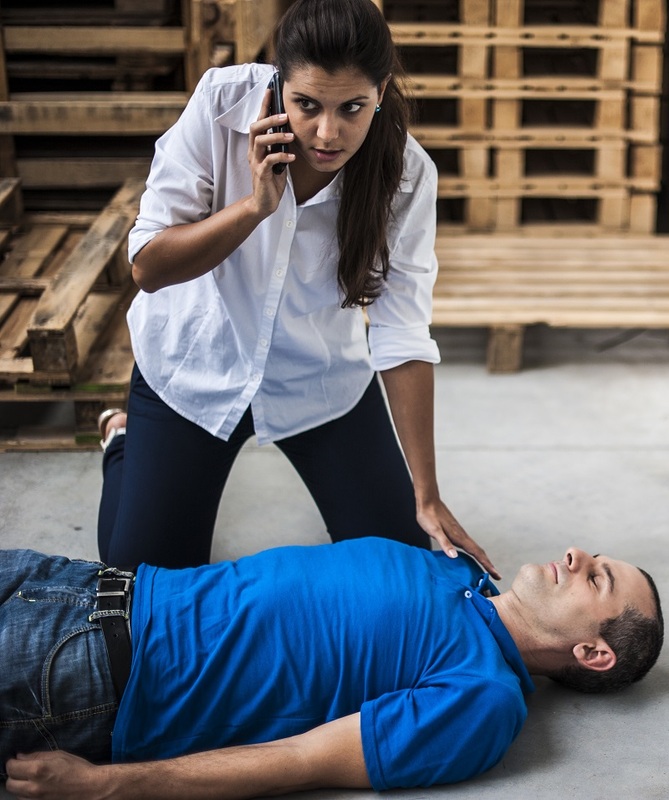 The Basic Life Saving Courses for Healthcare Providers CPR class is right for you if you are a first-time student taking this course or if your certification has expired. The American Heart Association BLS for Healthcare Providers CPR/Automated External Defibrillators (AED) Initial/Renewal Course is designed for healthcare providers or aspiring healthcare providers who care for patients in a wide variety of setting, both in and out of a hospital. This course is intended for healthcare providers such as physicians, nurses; respiratory therapists; physical and occupational therapists; physician assistants; residents; fellows; pharmacists or pharmacy students; medical or nursing students; aides; medical or nursing assistants; dental or dental assistants; paramedics; emergency medical technicians, fireman, policeman; and other allied health personnel. The course is three to four hours, and a BLS for Healthcare Providers book that costs $12 is required. When the course is completed, participants will receive an American Heart Association BLS for Healthcare Providers CPR/AED course completion care that is valid for two years. There is a written skills/evaluation required for the completion card. The course fee is $55. The American Heart Association Basic Life Saving Courses for Healthcare Providers Online Renewal is designed specifically for experienced healthcare providers who have prior CPR training and need recertification. The online course provides the opportunity to refresh skills and recertify without having to take the full course in a traditional classroom. A brief skills test in a classroom must also be done to receive a new completion card. The prerequisite for this course is the having a current BLS for Healthcare Providers course completion card. The online renewal course and skills fee test costs $68.50 ($28.50 for the online portion and $40 for the skills test. The American Heart Association Skills Evaluation course is designed specifically for experienced healthcare providers who have completed the Basic Life Saving Courses Healthcare Provider CPR Online Renewal class. Students must achieve a passing score of 84 percent in order to print a certificate that documents completion of the online course and enables you to attend a scheduled skills evaluation. Registration is $40. 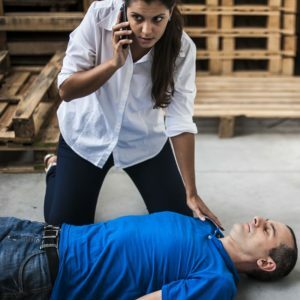 For more information about Basic Life Saving Courses at KC First Aid, and to view their schedule of classes, visit https://www.kcfirstaid.com/contact-us/.